I am always searching for that perfect red lipstick that isn’t too bold, but yet makes a statement. Coco Chanel herself made the red lip a must for a woman and nothing much has changed since then, except for more choices. 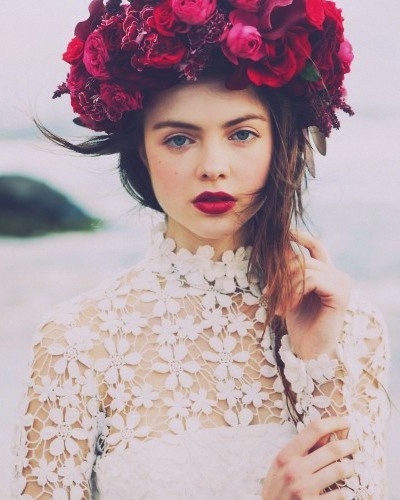 I am a big fan of the red lip with minimal makeup. It’s a look I wear most days of the week. After years of experimenting with different red lipsticks, I have found my top three faves! Mac’s Ruby Roo an oldie but goodie! Napoleon Perdis’ Anna is my go to on most days. 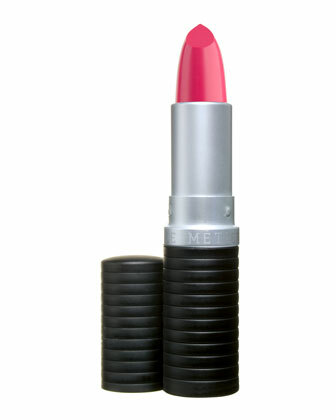 Le Metier Beaute’s Riviera was my first red lipstick purchase. A classic red which looks good on most skin complexions. Squirrel Tip: Click images to purchase. I have to say you do make red lips available to everyone.